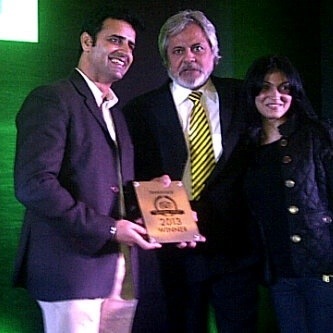 Photograph of Aneel Verman with his beautiful daughter Ayesha receiving the award. This entry was posted in Uncategorized and tagged aneel verman, Going to Goa Blog, Scott Morgan, sur la mer hotel, tripadvisor india awards. Bookmark the permalink.